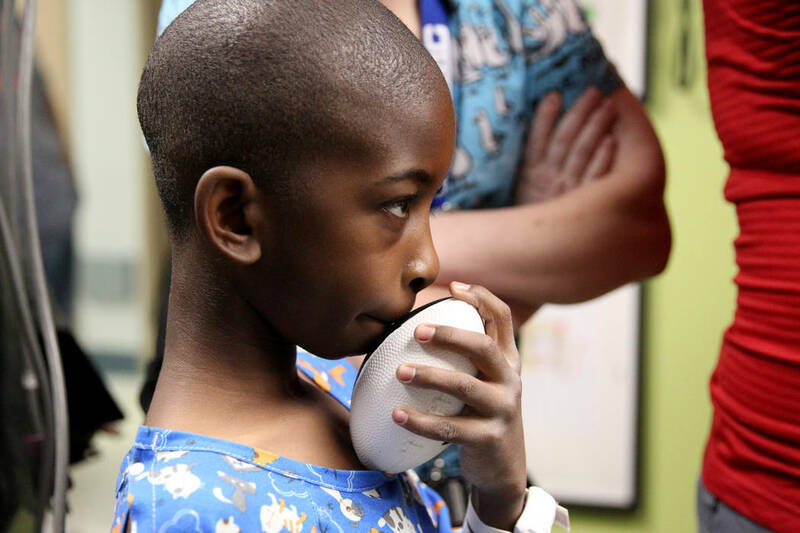 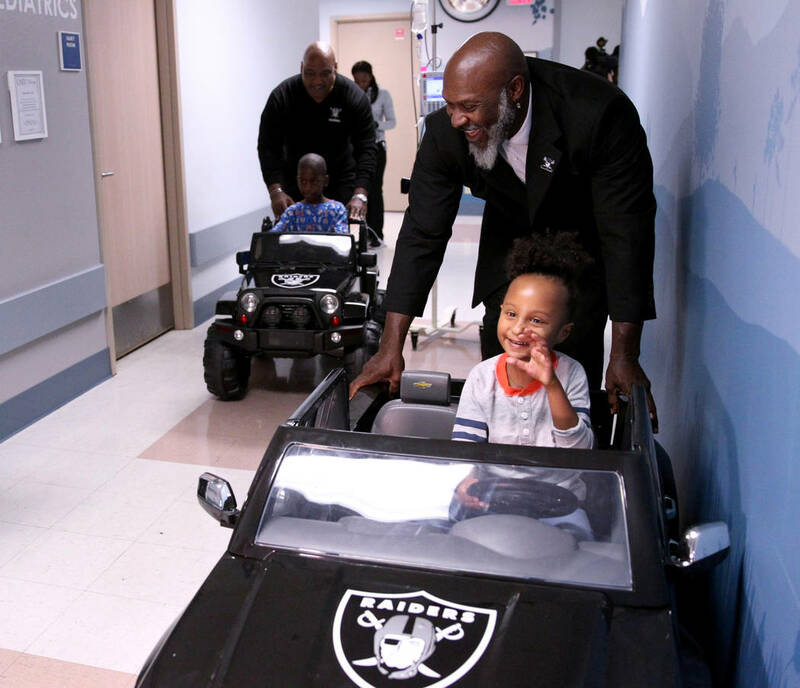 Two hospitals — one in Las Vegas and one in Oakland, California — had NFL visitors Tuesday. 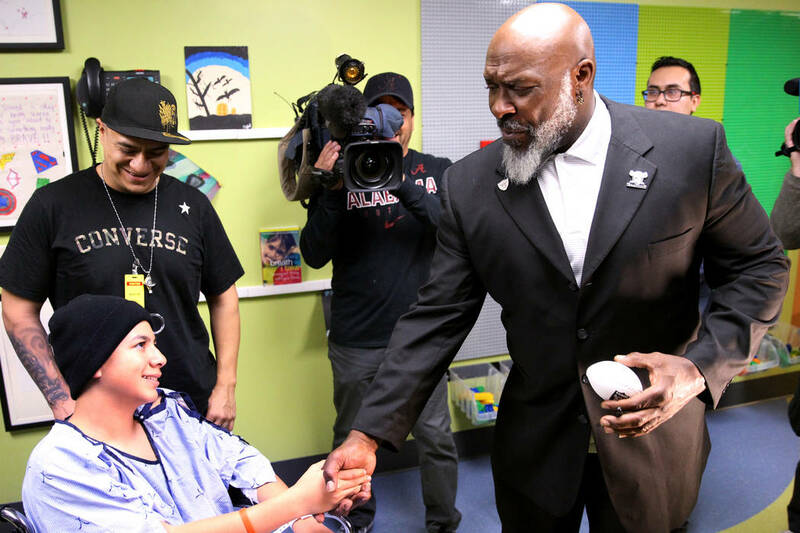 Two hospitals had NFL visitors Tuesday. 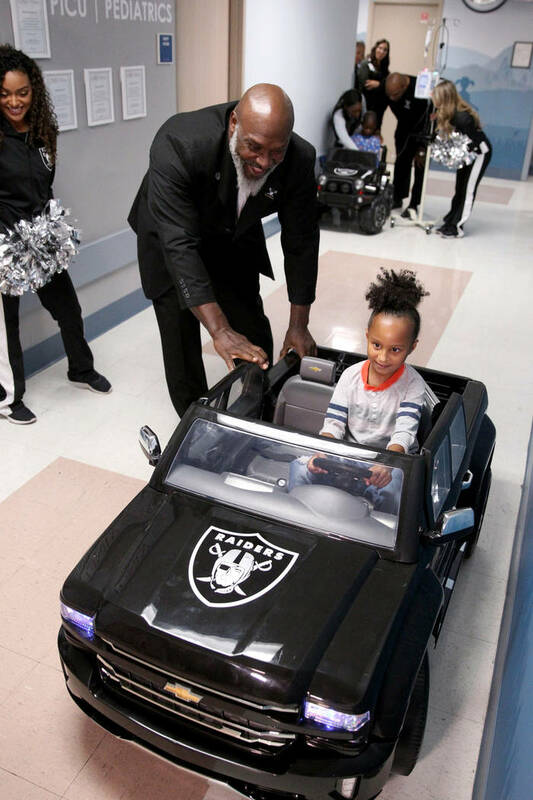 University Medical Center Children’s Hospital in Las Vegas and UCSF Benioff Children’s Hospital Oakland both hosted the Raiders. 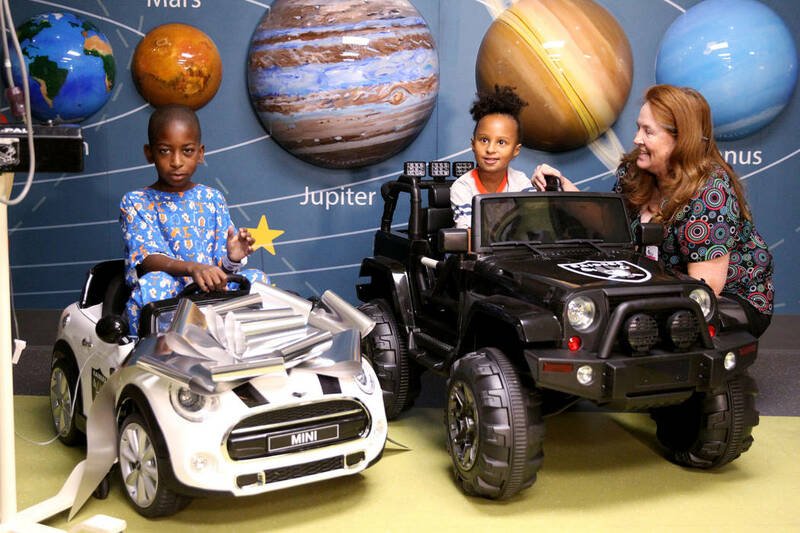 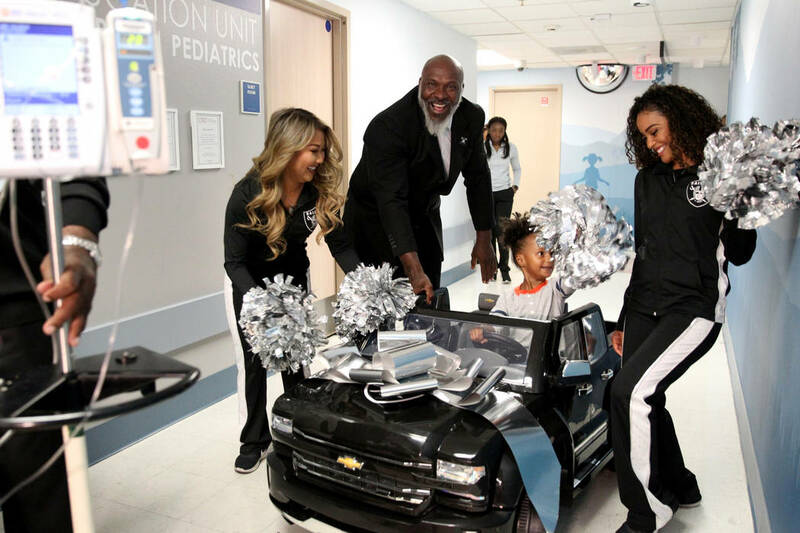 Club representatives interacted with patients and their families, presenting remote-controlled toy cars and presenting a $5,000 check to the hospitals. 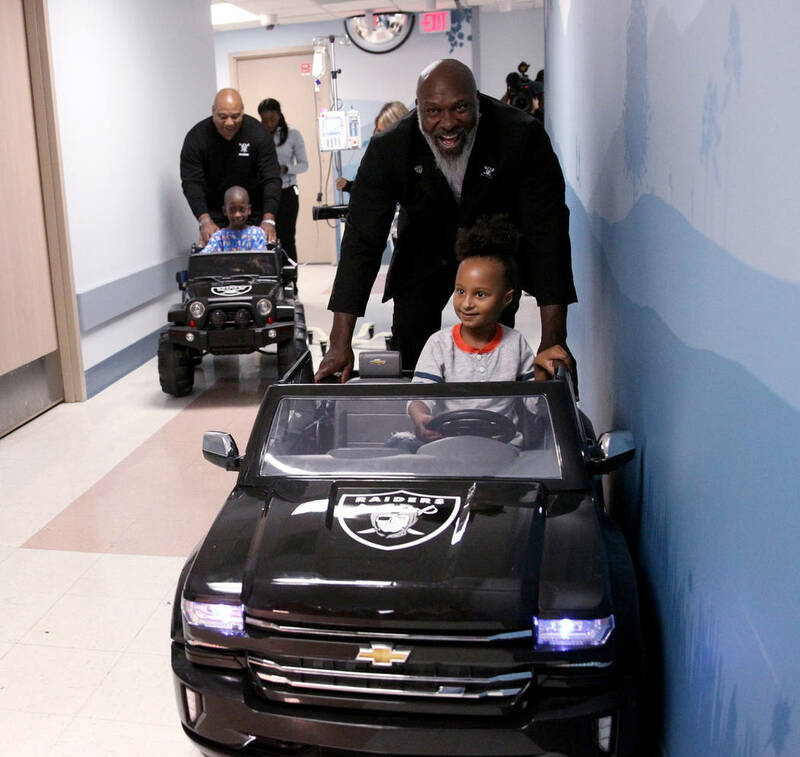 Nine Raiders players spent a portion of their off-day Tuesday at the Oakland site. 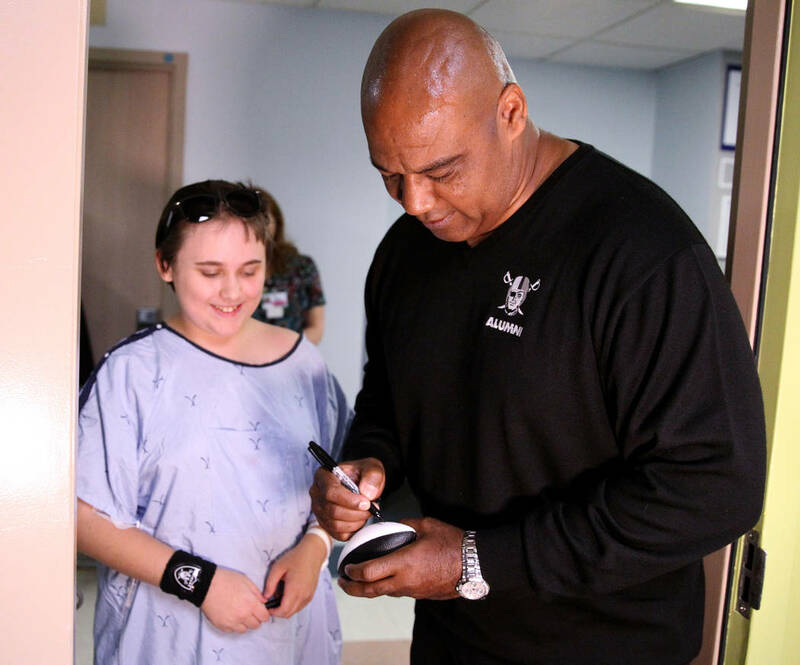 They were defensive tackle Mo Hurst. 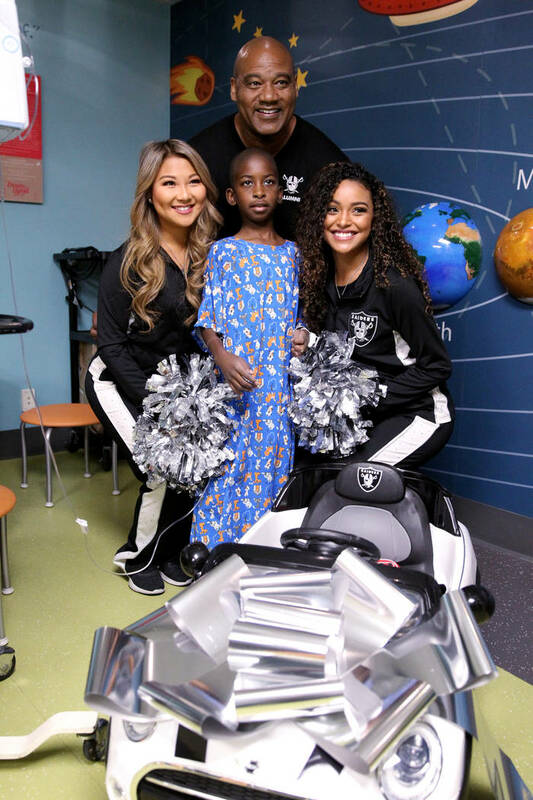 Jr., guard Gabe Jackson, linebacker Tahir Whitehead, linebacker Kyle Wilber, fullback Keith Smith, linebacker Marquel Lee, defensive end Shilique Calhoun, nose tackle Justin Ellis, long snapper Andrew DePaola. 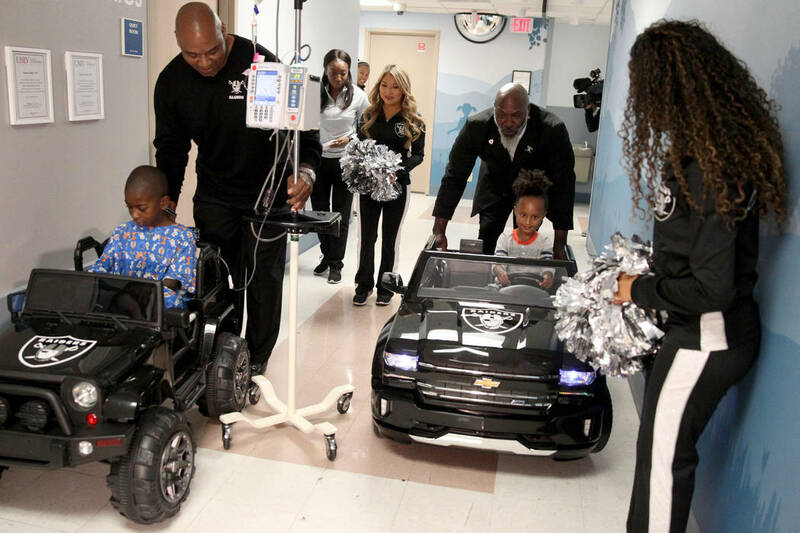 In Las Vegas, Raiders alumni and Raiderettes visited the children’s hospital at UMC. 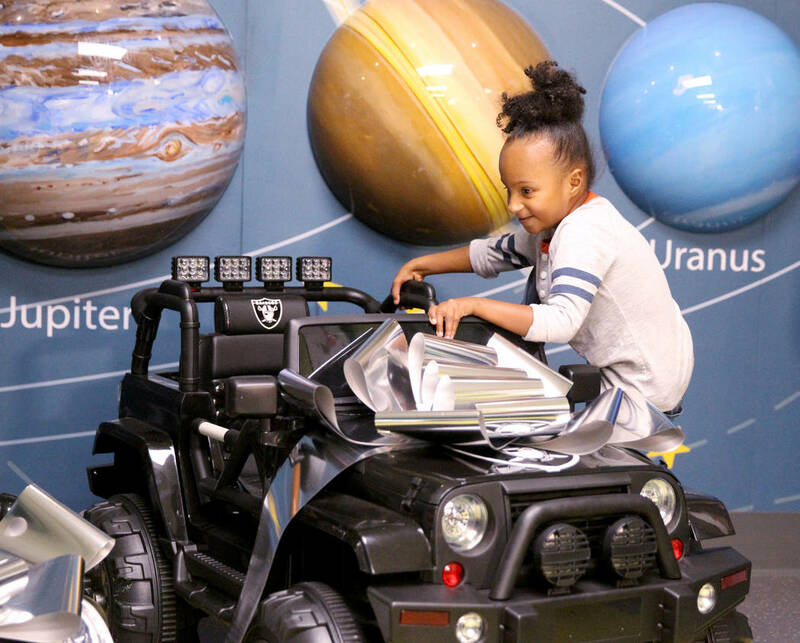 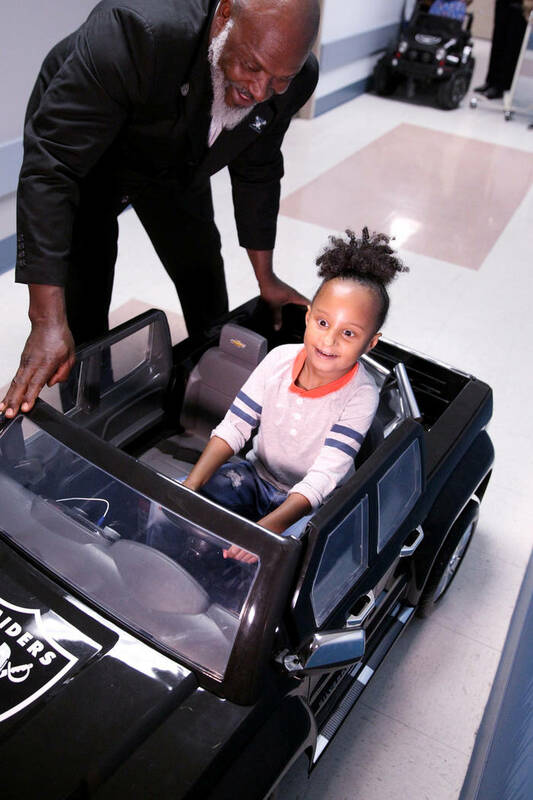 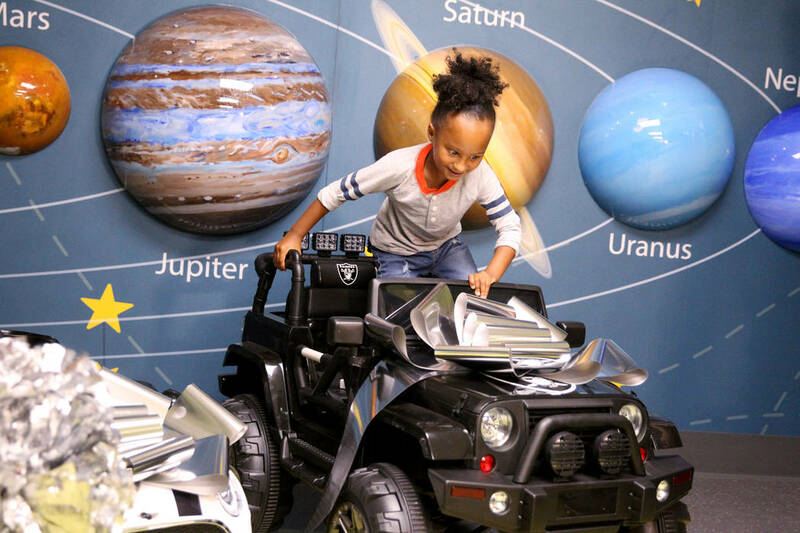 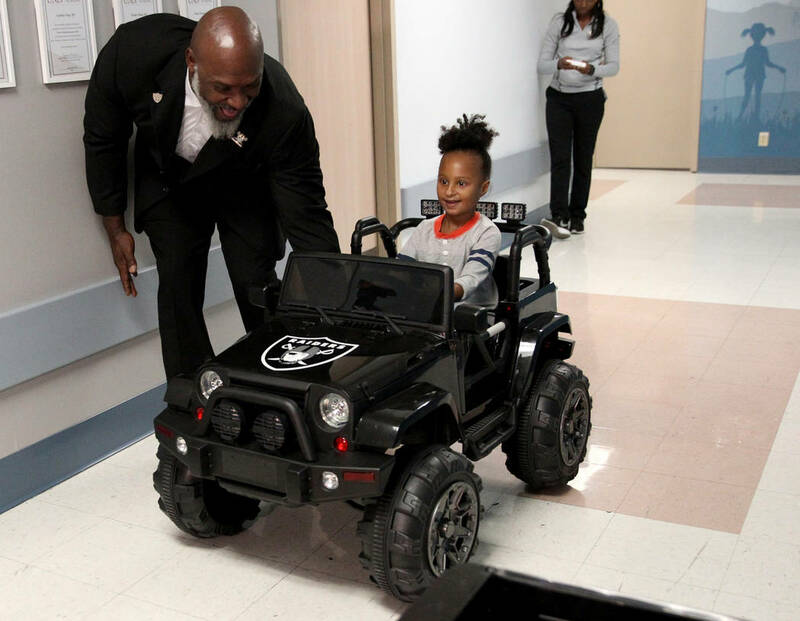 The Raiders contributed $5,000 in support of the hospital’s Child Life Department and donated three cars that young patients will use to drive to their surgeries.